This position is located in the Regional Integration and Trade Division of the United Nations Economic Commission for Africa and related to the African Land Policy Centre (ALPC). The incumbent reports directly to the Coordinator of the African Land Policy Centre. Knowledge of internal policies, processes and procedures generally and in particular those related to programme/project administration, implementation and evaluation, technical cooperation, programming and budgeting. Understanding of the functions and organizational structure of the work unit and respective roles of related divisions and sections. Ability to identify and resolve a range of issues/problems and to work well with figures, undertake basic research and gather information from standard sources. Demonstrated ability to apply good judgment in the context of assignments given. Shows pride in work and in achievements. Demonstrates professional competence and mastery of subject matter. Is conscientious and efficient in meeting commitments, observing deadlines and achieving results. Is motivated by professional rather than personal concerns. Shows persistence when faced with difficult problems or challenges; remains calm in stressful situations. Commitment to implementing the goal of gender equality by ensuring the equal participation and full involvement of women and men in all aspects of work. A minimum of seven years of progressively responsible professional experience in programme or project administration, technical cooperation or related fields is required. 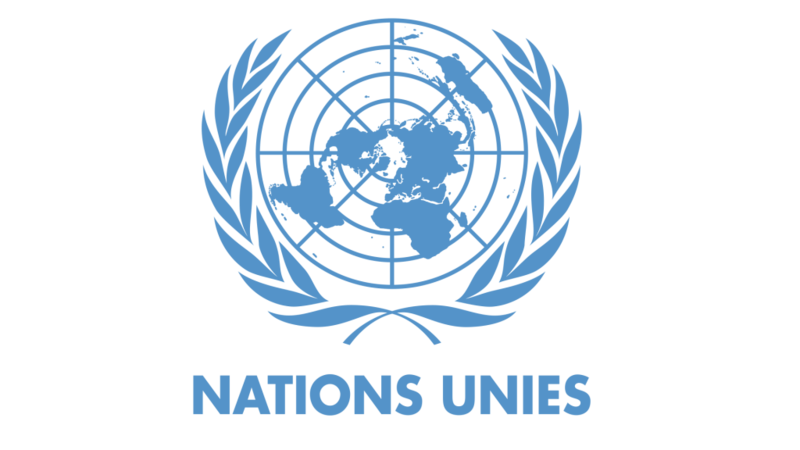 English and French are the working languages of the United Nations Secretariat. For the position advertised, fluency in English is required and knowledge of French is an advantage. Knowledge of another official United Nations language is an advantage. Passing the Global General Service Test (GGST) is a prerequisite for recruitment consideration in the General Services and related categories in the United Nations Secretariat. Applicants who have not passed the GGST at the time of application may be invited for the test after submitting an application. Staff members who were granted a fixed-term, continuing or permanent appointment as a result of having passed a predecessor test recognized by the Office of Human Resources Management, and who have continuously held such appointments, are not required to take the new test.